edited by Emilio Audissino, Turnhout, Brepols, 2018 (Contemporary Composers, 1), pp. xxiv+440, ISBN 978-2-503-58034-0. 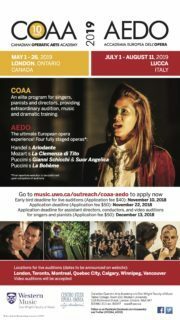 Once mostly considered a commercial composer and a mere rewriter of previous composers’ styles, only recently – and quite belatedly – Williams’ music has begun to be taken seriously, and scholars from the music and the film departments have begun to produce research in the form of books, journal articles, conference papers, and Ph.D. theses. Once dismissed as a ‘plagiarist’, Williams is now seen and lauded as an acute ‘paraphraser’, to cite a recent paper by James Orosz. Even if some foundations have indeed been laid, much work is still to be done. This is the moment to consolidate what can be called the ‘John Williams Studies’. The present volume seeks to build upon, complement and review what has been written so far on Williams. 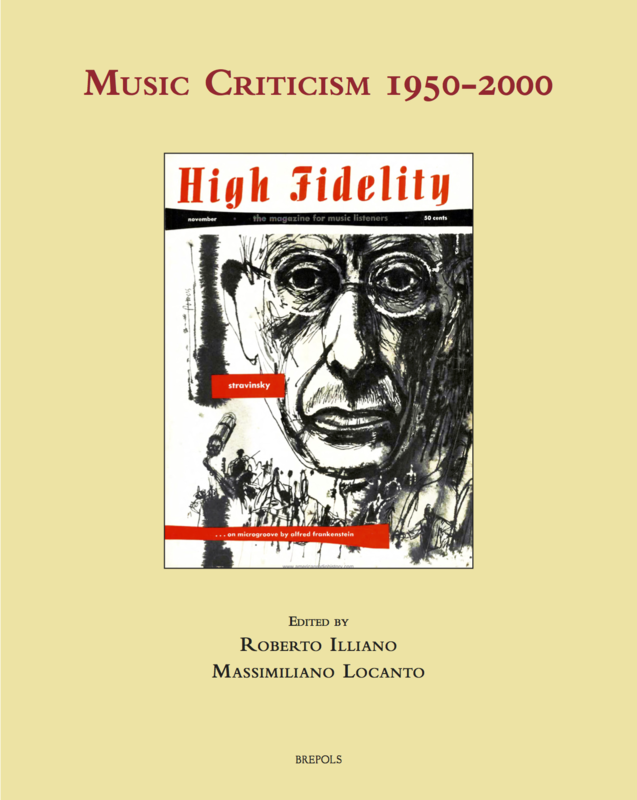 The volume is edited by Emilio Audissino, author of John Williams’s Film Music. Jaws, Star Wars, Raiders of the Lost Ark, and the Return of the Classical Hollywood Music Style (University of Wisconsin Press, 2014, http://uwpress.wisc.edu/books/5229.htm), the first book in English on John Williams. 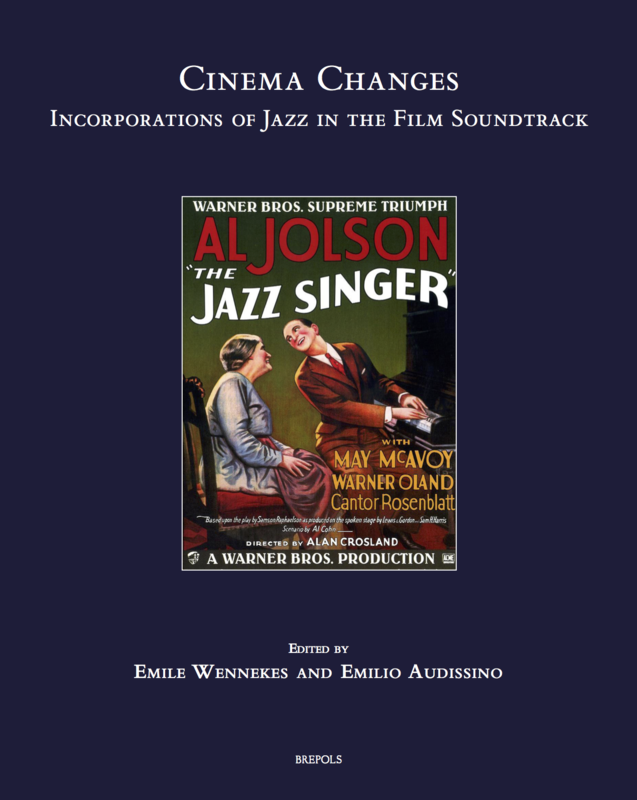 This previous monograph – mainly as a work of film historiography – aimed at tracing the film career of John Williams in connection with the legacy of the 1930s and 1940s composers of the Hollywood Golden Age. This edited collection is designed as a larger exploration of the many sides of Williams’s output, aimed at showing the range of his production (not merely focussing on film music) and at analysing the depth of his dramaturgic and compositional skills with selected case studies. 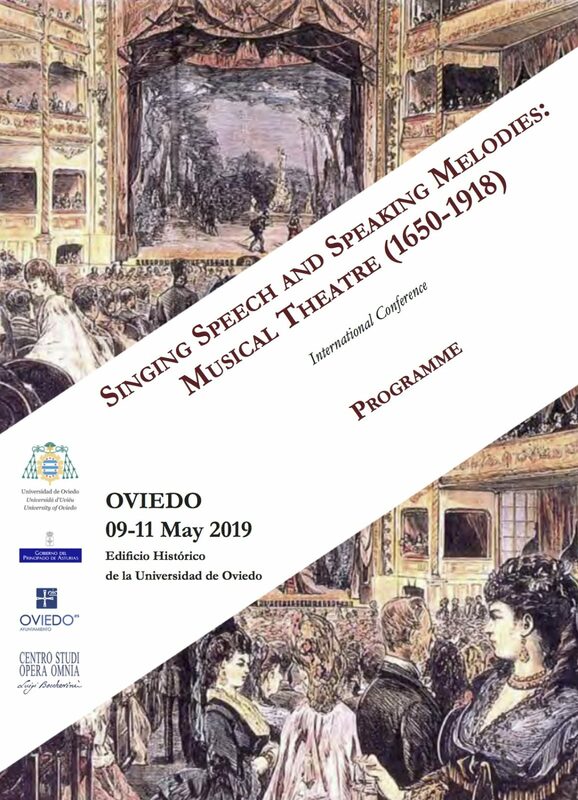 To accomplish this exploration – which has not the pretence of exhaustiveness but certainly that of being an accurate survey possessing both latitude and depth – a large team of international scholars has been assembled from all around the world. The contributors come from film, media and music departments – to provide a variety of disciplinary perspectives on Williams’s work. There are chapters that zoom in on single streaks of his production – the musicals, the music for television, jazz, the concert music… – and other that focus on case studies that not only include the most celebrated films – Star Wars, E.T. The Extraterrestrial, Harry Potter… – but also understudied film scores like Munich, A.I. Artifical Intelligence, Angela’s Ashes, War of the Worlds. 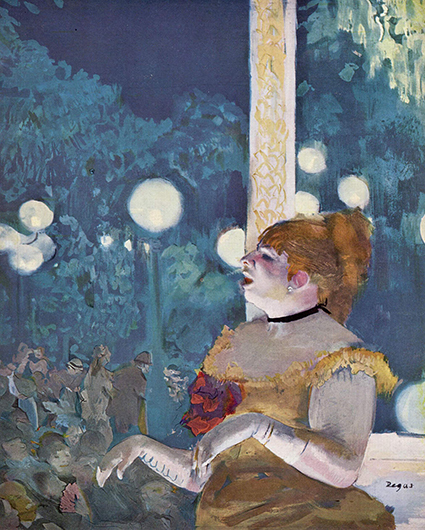 Some of these chapters stems from a musico-formalist approach (the detailed analysis of the Violin Concerto, that of the leitmotiv network in the Star Wars films…), others adopts wider and less text-centred views, based on the dramaturgic coupling of images and music (the chapter on A.I. ),on the narrative functions of the music (the villain themes in Williams’s scores), on the psychology of musical perception (the Munich chapter), or on media/seriality studies (film music as a brand). 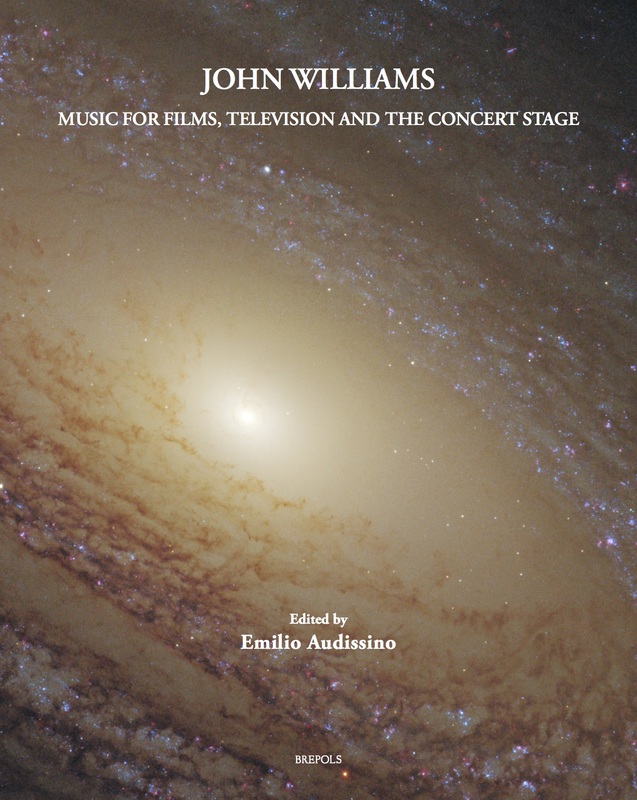 A chapter also explores the presence of Williams’s film music in the concert programmes. To complement this selection of seventeen essays from academics and scholars/composers, two esclusive interviews. Here the focus is on the performer’s viewpoint: how is it to play John Williams’s music? The first interview is with the music director and principal conductor of the Boston Pops Orchestra Keith Lockhart, who succeeded to John Williams as the leader of this famed musical institution. The second interview is with the piano recitalist Simone Pedroni – a recipient of the prestigious Van Cliburn Gold Medal – who has always played Williams’s music in his concert programmes alongside that of the canonical composers, and has recently released a CD of piano transcriptions of Williams’s film music.